Change, is the only thing permanent. Social media is not an exception to this statement. Social media platforms have progressively evolved over the years and their behavior has changed in a timely manner. This certainly is not a surprising factor. Owing to the changes in trends, it fits to discern the difference in the platforms. One of the obvious reasons is of course to dominate the social media sector and otherwise it is the demand of time. Social Media platforms such as Twitter, Facebook, and LinkedIn have all tweaked their interface and usability, much to the advantage of the users. Twitter has always had traditional emphasis on text. However, 2014 has unveiled a new twitter interface. The new floating card profile structure of Twitter has a close resemblance to the Facebook timeline. The profile photos have become bigger, the header is now customizable, and popular tweets are displayed with larger fonts. The changes have given users the power to choose and filter tweets, as well. LinkedIn has recently upgraded its Product & Services page to the new ‘Showcase’ page. This feature allows companies to explicitly focus on their target audience. A showcase page gives updates concerning the particular product only. Rather than posting updates about the company on every channel, sharing what is relevant to the subject and most importantly the audience. Even Facebook is toying with its interface to enhance user satisfaction and optimize the usage. The substantial growth of display images corroborates the importance of visual impact. Today, social media platforms have become conspicuously visual. Visual content is easier to understand and is easily shared. Infographics, a hybrid of images and texts have been used convincingly and linger on the audiences’ mind. Businesses marketing their products should adapt themselves so as to take the advantage of these changes. For e.g. Facebook users now have the options to filter posts according to their likes and dislikes. Twitter displays the tweets that are in trend, in a larger font. Such factors affect the marketing of the business. 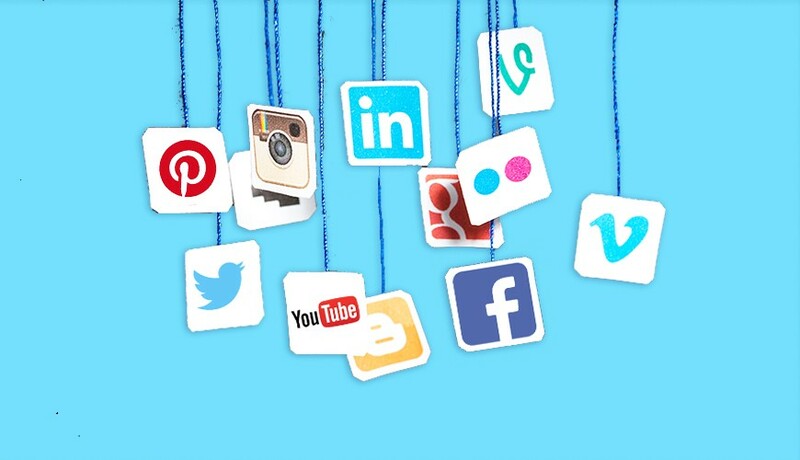 Social Media platforms will keep themselves revising and businesses in order to optimize the usage of these platforms should keep tabs on the changes.